Meticulously cultivated, processed, and ultimately hand-selected, each coffee bean that enters the Starbucks Reserve™ program is here for a reason. Some have a captivating human story that begs to be shared. Some are so rare and special, they likely won't appear again for decades. 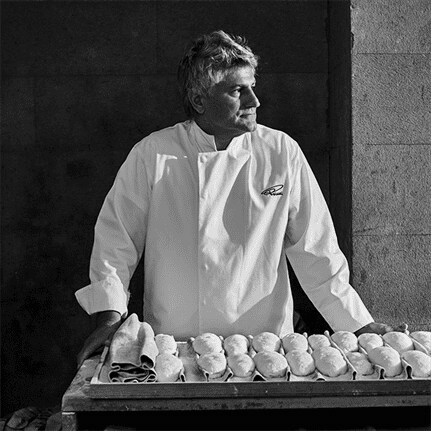 Through every carefully-sourced lot, one constant remains: exquisite, transporting flavor. Ann Traumann, Starbucks Reserve Specialty Coffee Trader, has spent the last decade scouring the world for its most exceptional coffees to buy and share. Many of these journeys take her deep into isolated rainforests, jostled for hours in a van careening along mountainous terrain. The coffees cupped on these remote coffee farms are worth any distance travelled—singular, complex and vividly evocative of the unique terroir that shapes them. 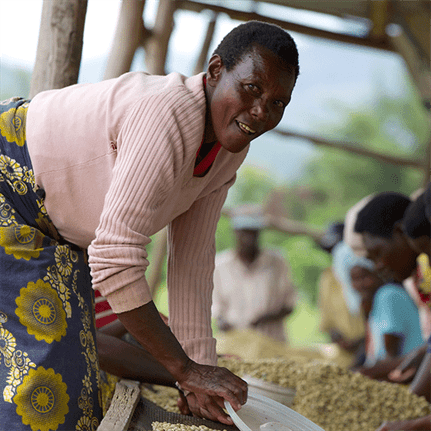 Farmers in these regions send samples of their best back to the Starbucks Coffee Trading Company in Lausanne, Switzerland, where Ann cups the coffee at least three more times—greatness can be fleeting, and consistency is crucial. For her, this journey is so much more than mercantile. 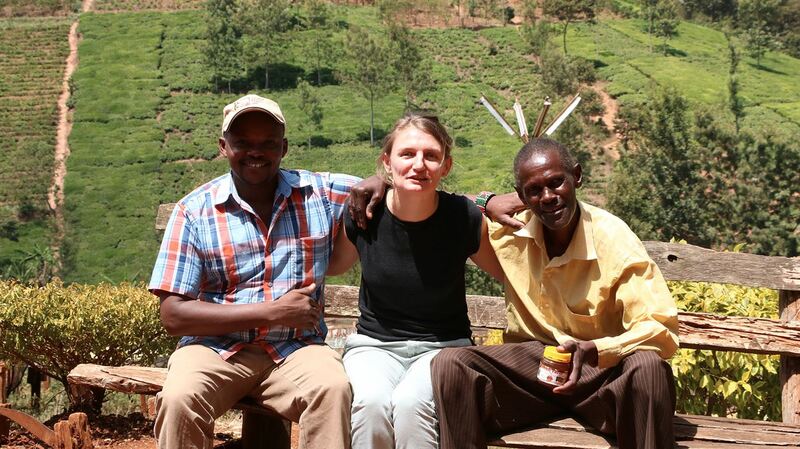 The most rewarding and essential aspect of her trips are the relationships she cultivates with individual farmers. She often returns repeatedly over the years to offer assistance, advice and resources. "I am always travelling to origin," she says. "I want to have a hands-on understanding of supply chains, see and work directly with farmers on the ground. To show them I am fully engaged and to build trust with them." This relationship is far from one-sided, however. "I am constantly learning from the farmers. They teach me about the practices that work in their region, processes that I would never have considered. There is so much craft and knowledge in what they do, and they are so humble. They teach me to be humble." First and most importantly, Starbucks Reserve™ coffee must be of high quality. 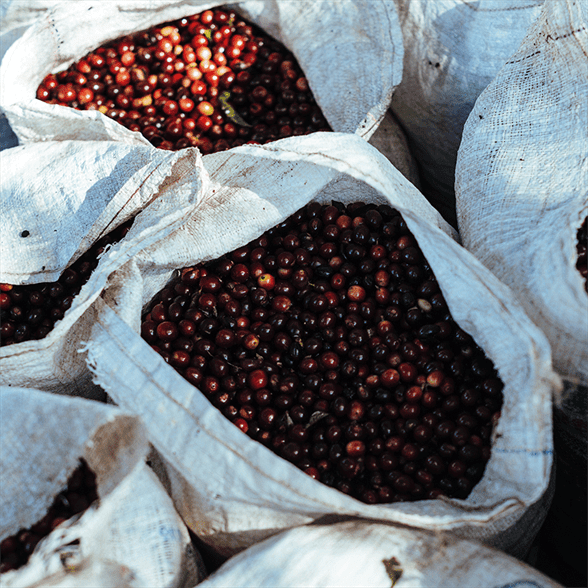 The process for determining quality is nuanced and involved; Ann factors in seasonality, freshness, and even regional comparisons for each individual lot. For example, when she first tasted the coffee that would become Vietnam Da Lat, she was astounded. The coffee was floral, bright and balanced—and in a country known for Robusta beans typically used in blends, extraordinary. Vietnam Da Lat rapidly became one of our biggest successes. Perhaps unsurprisingly, a great origin story often results in great coffee. While some growing regions produce outstanding coffees seemingly without effort, Ann is most drawn to passionate growers—those who constantly seek to hone and improve their coffee, battling against adverse growing conditions, climate change, or a lack of resources to coax forth tiny lots worthy of being ranked among the world's best. "Some farmers don't drink coffee," she said. "Their coffee is extraordinary, but they don't even realize it. The farmers I like working with the most are so passionate about coffee. They drink it, they understand what makes it so captivating. I think you need that passion, that love, to sell coffee and succeed." Ann takes care to ensure that the farms she buys from adhere to the environmentally sustainable and socially responsible practices outlined in Starbucks C.A.F.E Practices, even assisting many in improving their growing standards whenever she can. Above all, Ann is known for her willingness to defy conventional thinking in the world of premium coffee. She understands that great coffee can come from surprising places, and result from the most unusual processing methods. And as a woman in an industry dominated by men, she is no stranger to pressing forward into uncharted territory, often taking solo trips to remote, undeveloped origins like Papua New Guinea. 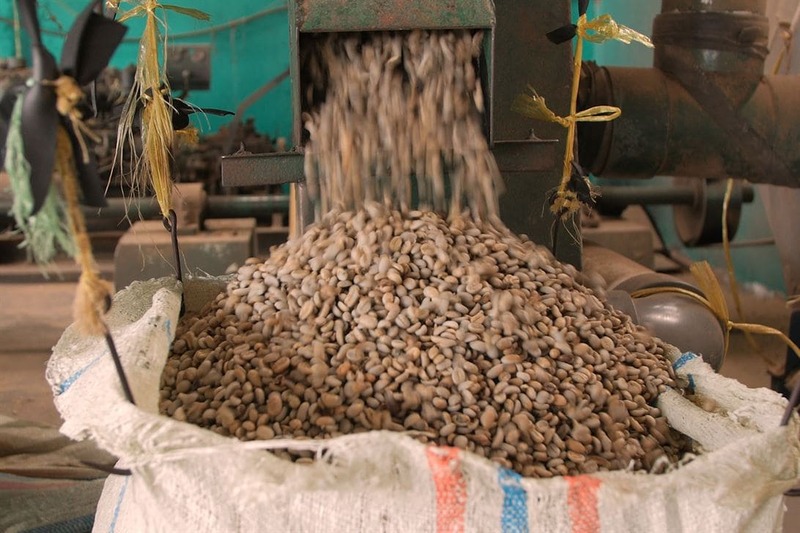 "As a coffee buyer, you have to be determined—especially as a woman," said Ann. "To be passionate about what you do, to have a sense of adventure, and be willing to take risks. You have to be curious. Everywhere, there is potential for greatness."